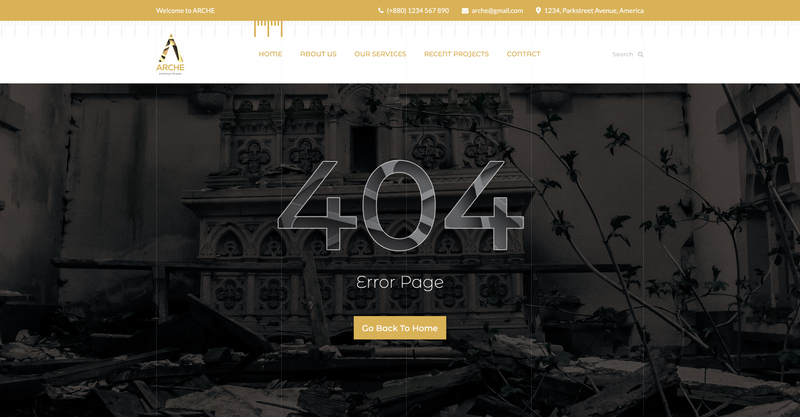 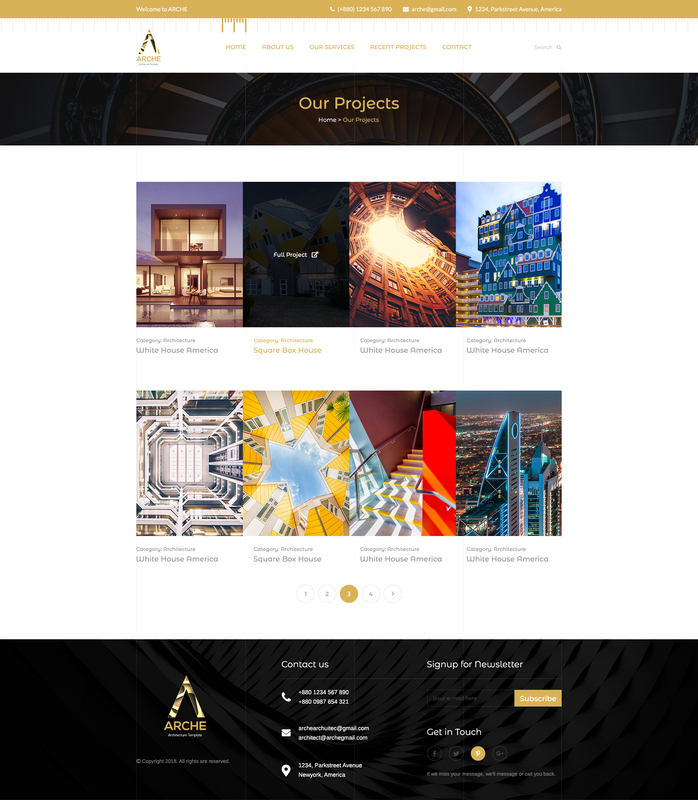 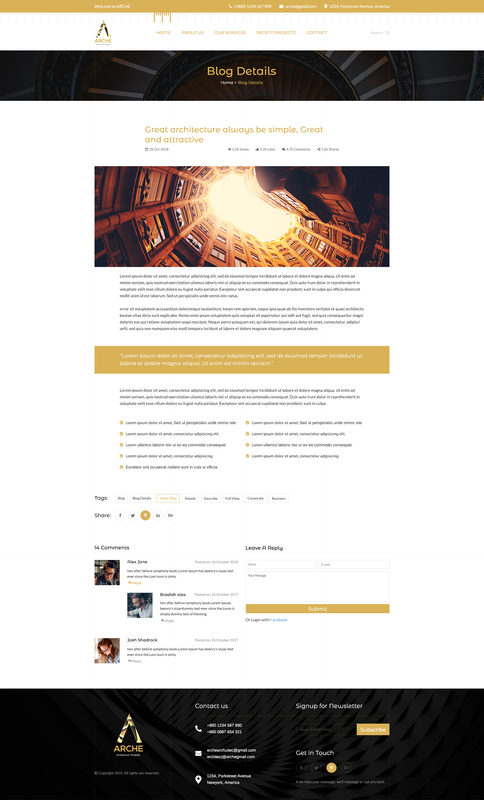 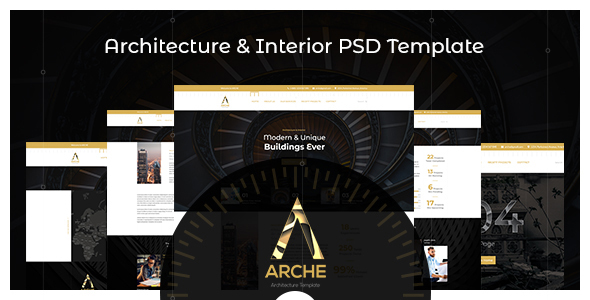 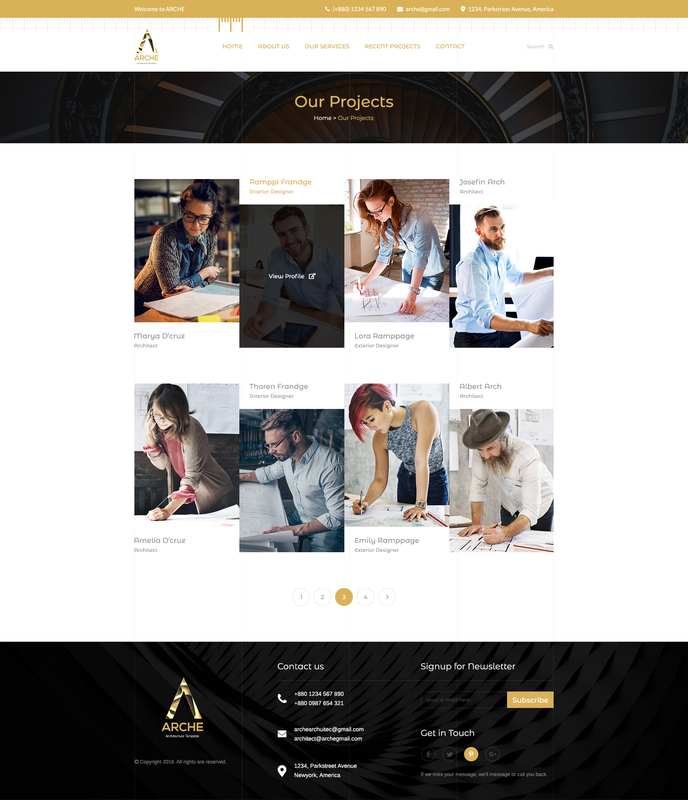 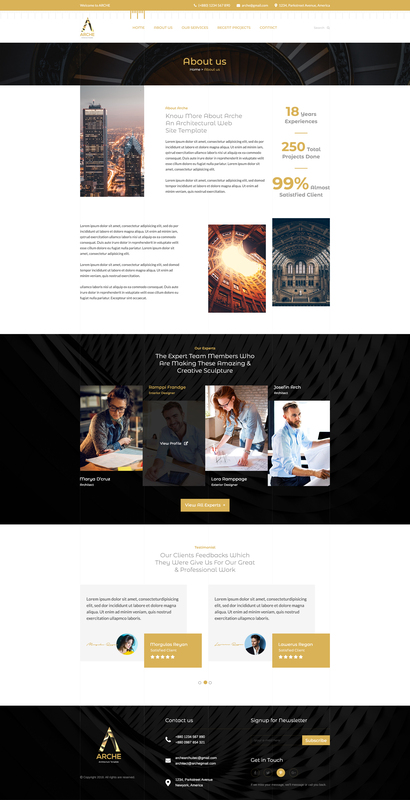 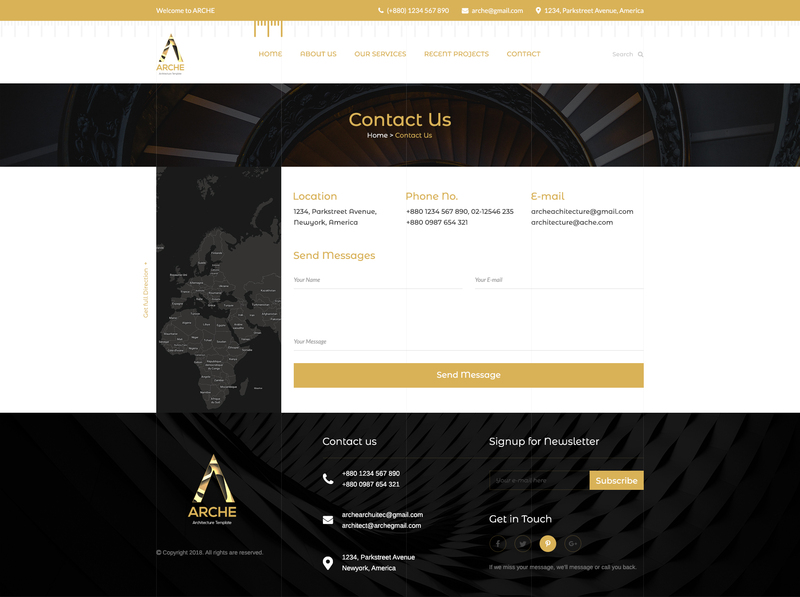 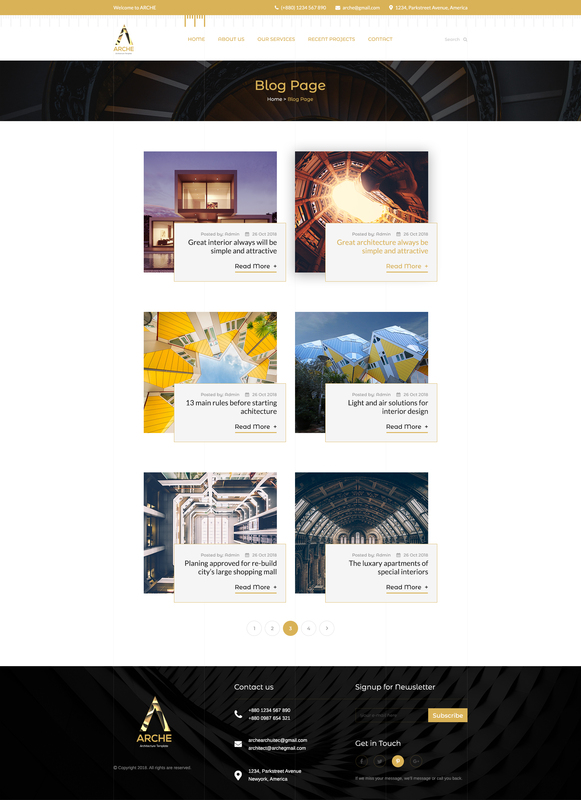 ARCHE – Architecture & Interior PSD Template is an awesome design idea for your online multipurpose solutions. 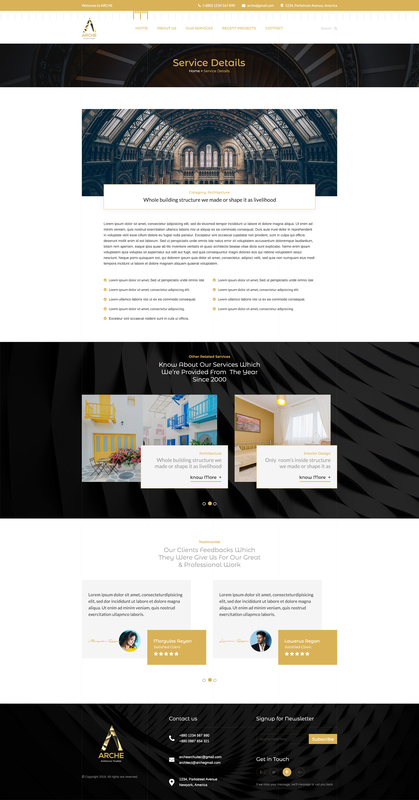 Easy and intuitive multipurpose solutions experience. 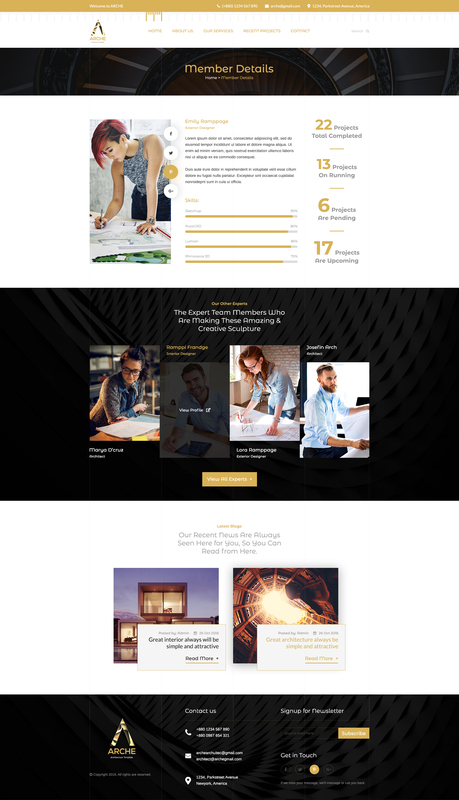 PSD files are well organized and named accordingly so its very easy to customize and update.Total 10 PSD files have been included.